I've made another YouTube unboxing/overview video for my most recent VoxBox, which was different from my past boxes because it included something specifically for my other half to try. This post gives an overview of all the products and links to some of my stand-alone posts. You can check the video out, too! Keep reading for the quick run-down of what products are winners, and which ones are, well, not so much. This spray-on lotion was sent for my husband to use and give his opinion on. What he thinks: It was a little weird at first (it really does spray a fine mist of lotion) and you have to be careful of where you're aiming it so you don't end up with slippery overspray on the floor. Sometimes you have to spray into your hand and then apply it as you would a regular lotion, so what is the point of it being a spray..? But it works well, absorbs quickly, and is non-greasy. What I think: I don't like the smell! 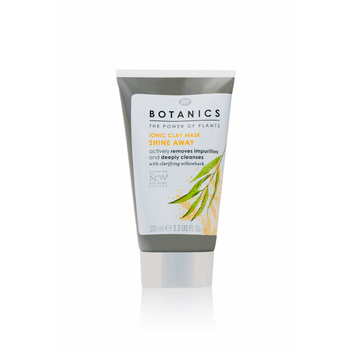 I sprayed some on my arm and I agree, it absorbs quickly, leaves your skin nicely softened and non-greasy, but I had to wash it off my arm! It's just too strongly scented for me, with what I feel is a nondescript cheap "men's product" aroma. 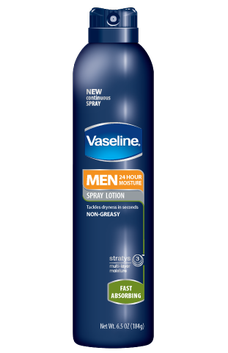 Our verdict: He says it works well enough but having spray-on lotion doesn't seem necessary, so once it's gone he probably won't buy more. I say he can use up what he has so long as he only uses a small amount at a time. Not a winner for us. I was sent a few tea bags to try, the flavors were Lemon Chiffon and Creme Caramel. What I think: I am an avid tea drinker, so I really enjoyed these! I drink my tea black so I didn't bother adding anything to these to dress them up. I brewed 8oz & 12oz cups of hot water and they were about the same strength in either amount of water... but I leave my tea bag in until the cup is empty! The Lemon Chiffon flavor smelled amazing, just like a lemon cookie. I'm not generally into fruity teas, but this one was mild and had an overall softness to it, so I enjoyed it. It was also decaf so I could indulge at any time of the day! The Creme Caramel was very smooth with a subtle hint of caramel. I also shared a sip of these with my husband, which he enjoyed (and he doesn't drink tea without sugar in it) and agreed that they smell fantastic. My husband helped co-test these familiar treats! 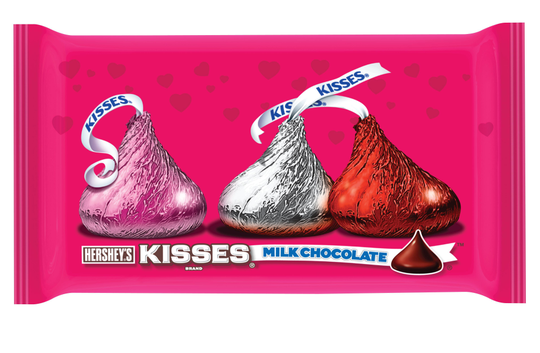 What I think: Of course KISSES are totally delicious, some of the best melt-in-your-mouth milk chocolate around. These ones were extra special in their silver, pink & red wrappers, so I got creative and used them for nail art! I've already shared a tutorial on how you can get the look, go check it out! My verdict: A classic. Of course these are a winner! 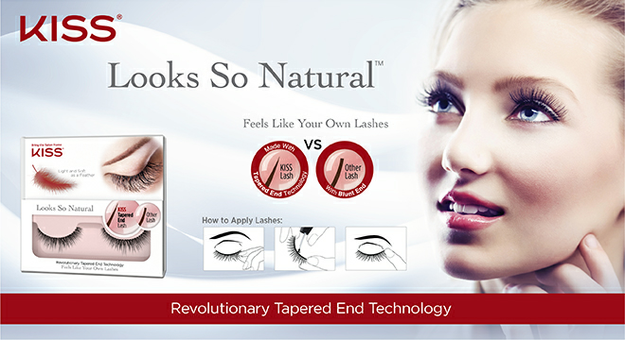 These false lashes are light and natural-looking, thanks to their tapered tips. I received the "Shy" style and they are a high-quality, glossy black. What I think: So... I've never worn false lashes before this. I'm happy with the lashes I have and never felt that falsies would be worth the hassle. I appreciate a well-done false lash look, though. Generally I associate false lashes with dramatic make-up looks, the type that use scores of different products and I have nowhere near the correct eye shape or talent to recreate. But these lashes are dainty enough that they make you think "hey, I could just do my normal face of make-up, add these and they'll blend in fine". And I think that is basically true. I measured them against my eye per the instructions, trimmed them, then applied my make-up, curled my lashes and applied black mascara to them so they would match the fake lashes. I applied the glue, waited 30 seconds, and tried to apply them. The first lash had to be pulled off because I could not get it straight, and then part of it wasn't sticking anyway. I will say that the glue doesn't bother my skin or stick so firmly that removal hurts. For my second go of applying I used tweezers to hold the lashes, as I was finding that my fingers weren't able to get past my own lashes to apply close enough to my lash line. It was a struggle to get them where I wanted them to go, and once they were in place no amount of holding them down would keep the inner corners firmly stuck down. I don't know if this is the fault of my eye shape, novice application, or that the glue isn't sticky enough. I did wear them in my J'adore VoxBox video, as that was the one chance I had in the past month to spend extra time messing with my make-up. As a busy new mom and new-to-lashes individual this product didn't come at the best of times for me. I would have loved to give these more of a chance but over the past few weeks I've either been sick (no desire to apply make-up, let alone lashes) or extremely busy (no time!). The lashes aren't any worse off from my rookie application attempts, so I will save them and hopefully get the hang of the lashes another time. My verdict: Can't say if these are winners or not. They look lovely and I'd like to use them for a special occasion or photos, so we'll see. If you have any false lash tips please share them with me, thanks! 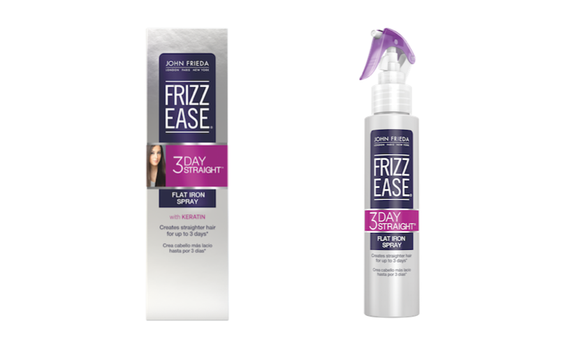 Heat-activated formula seals in longer-lasting straightness without weighing hair down. What I think: I'm in the process of switching to a new shampoo & conditioner, so it was hard for me to really test out it's 3-day longevity, as I was dealing with getting used to other new products at the same time. I didn't need to use much on my very long but fine-textured hair, and I didn't apply it on anything besides the length of my hair. So long as I didn't use too much my hair was not weighed down, it did stay straight, and I didn't have any trouble with it. I especially appreciated that it is nearly scent-free. There is a light, fresh smell when you spray it on and it disappears by the time your hair is all done - yay! But, I do have to admit... I don't normally have an issue keeping my hair straight after flat-ironing! This spray works and does what it says, but it isn't something that I need in my hair styling routine. My Verdict: While I'm not planning to buy this product after I run out, I have absolutely nothing bad to say about it. I would recommend it to someone looking for a product to help keep their hair smooth & straight, so I think I can call it a winner. Designed for normal skin but especially perfect for my oily face! My verdict: Winner! This works wonderfully for me and it's affordable!